Closeup On Eyeglasses With Focused And Blurred Landscape View. Stock Photo, Picture And Royalty Free Image. Image 52326030. 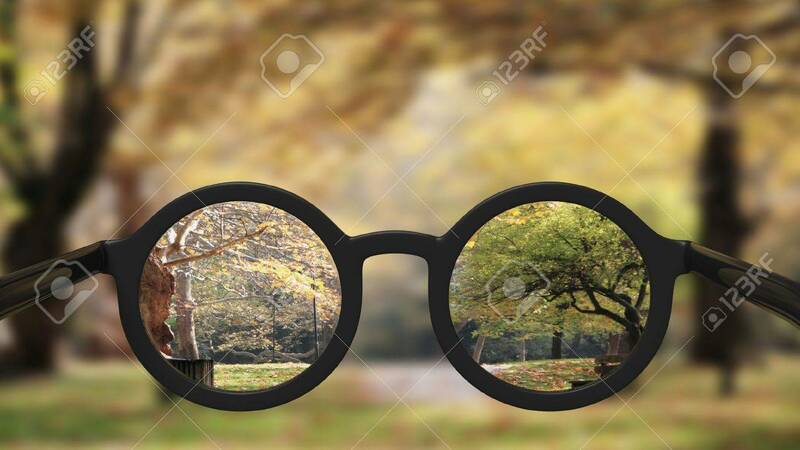 Stock Photo - Closeup on eyeglasses with focused and blurred landscape view. Closeup on eyeglasses with focused and blurred landscape view.